Mentoring service is offered to help individuals who are motivated to improve their writing, be it academic or business writing, or simply who are interested in writing well in English. Good writing skills are a key asset at every stage of your career, from the moment you write your very first cover letter and resume/CV. Employers obviously place a high value on sharp writing skills. Therefore polishing your writing skills is the best thing you can do if you want to impress your boss, your HR manager, colleagues or clients. So enroll for our mentoring service. But please be aware, mentoring is not a one time "fix all". It can only be effective when it is done over a period of several writings. Sign a contract with us and we will help you! 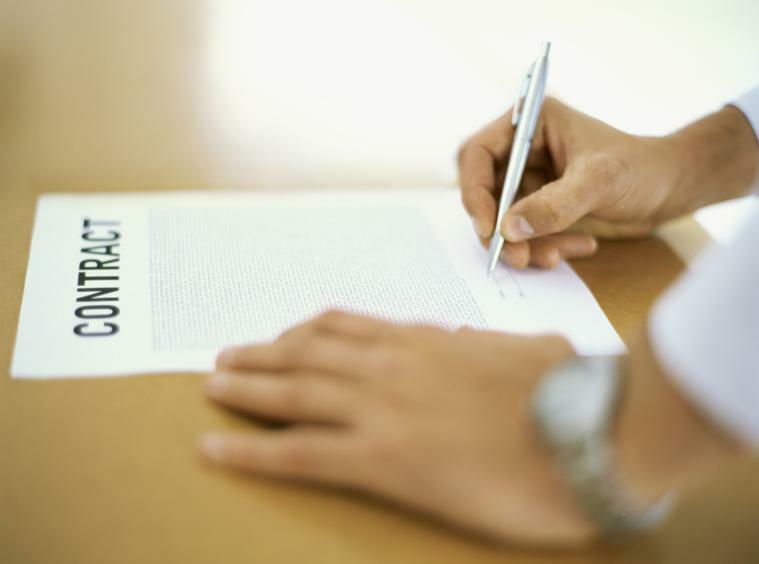 What does the contract involve and how does it work? The contract is in the form of a package which involves 3 pieces of writing. Stage 1: For the first essay, our editors will highlight the grammar errors and also provide feedback based on both grammar and structure of the essay (Click here for a brief sample). Stage 2: You will revise your essay based on the feedback and send it to essayRight for further consultation. 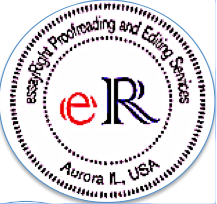 Our editors go through the 2nd draft and edit the essay, and return the edited essay to you once again, with feedback. 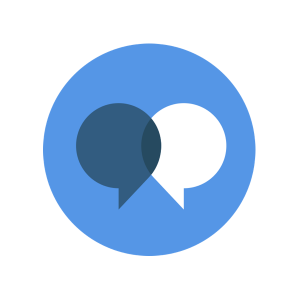 The second round of feedback focuses on what the you had achieved as well as what more you can do to improve. After the second draft, if your writing still has problems, we will edit the essay using track changes so you can see what went wrong with the writing. You will go through the same 2 stages as you did for the 1st essay. To give you an idea of the improvement made, a percentage of improvement made made (computer generated) on the first and final draft will be sent to the student. However, in order to benefit from the service, you must take the whole exercise seriously by paying attention to the points mentioned in the feedback and working on them. In addition to editing and giving feedback, your essays will be awarded a grade based on essayRight's Grading Rubrics. In short, the package, (whether 500 words or 750 words or 1000 or more) includes highlighting your mistakes, a written feedback and an assessment of your writing. After the first set of 3 essays (first contract), if students want to continue with the mentoring service, they should enter into a NEW contract with essayRight and then follow the same procedure. We do not not act as subject specialists (for example History, Geography, Economics etc.) 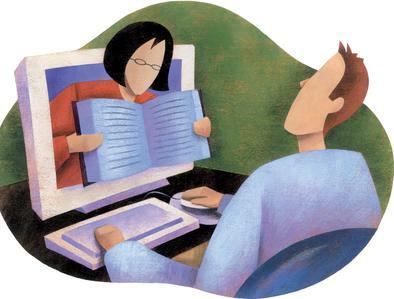 - if students need advice on subject content, they should consult their teacher.